Our mouth is a shelter for millions of bacteria, among some of the bacteria are beneficial and most of them are harmful. Overtime habitual diet such as sugar, starch, and acid content food make a way to bacteria to damage teeth by decaying and causing cavities. The American Dental Association recommends consulting the dentists at least once every 6 months to stay protected from oral issues. General dentistry offers preventive and emergency dental care, as visiting regularly will make them identify the infections and other dental problems at an early stage which also prevents the problems growing into harmful damage. Even after taking great care of teeth in your daily life. Still, bacteria’s adhere in the mouth. They mix with food by-product in the mouth forming a sticky layer called dental plaque. 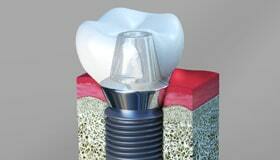 If this goes untreated then it grows to tartar under the gum lines causing harmful damages. Regularly consulting dentist for preventive dental care will remove plaque and tartar to prevent from harming the strongest part of the tooth called enamel from getting decay and cavities. 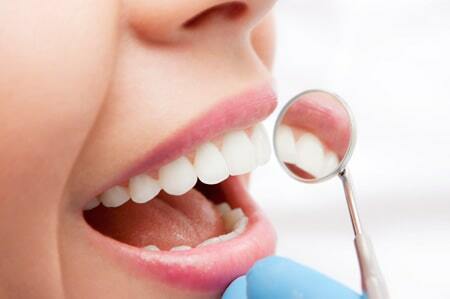 How does Smile Guru Handle Emergency Dental Services? We take up the call immediately, answer your questions and offer dental care on the same day to reduce the discomfort at the earliest. We also provide you with tips on how to take care of the emergency before your appointment. We help you preserve the teeth and it's function while reducing the risk of infection that can have long-term consequences. 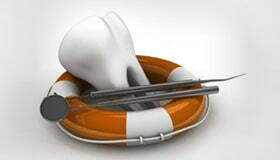 Need emergency dental care near you? Smile Guru serves the Cathedral City CA and other surrounding areas such as Palm Springs, Thousand Palms, Rancho Mirage, Palm Desert, North Palm Springs, Desert Hot Springs and Sky Valley. Our general dentist offers emergency dental care to alleviate the pain and discomfort at the earliest. We also make sure to save your teeth from accidents and other forms of dental trauma. Our experienced dental team offers a full range of general and cosmetic dental procedures with extensive experience in emergency dentistry. If you experience a dental emergency, please call the Smile Guru at 760-318-4400. 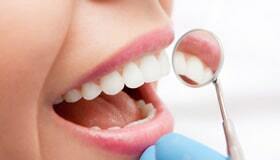 Tooth loss is one of the most undesirable conditions for oral health. 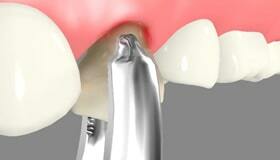 When a tooth is lost, the chewing efficiency reduces to some extent. As a result, the patient has to put in more effort to chew the same amount of food as compared to the time when he/she had all teeth intact. 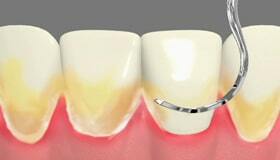 An infected tooth has to be repaired through appropriate treatment. When the pulp of the natural tooth gets infected, it has to be removed at the earliest to avoid the danger of infection spreading to other teeth and to the supporting structure. Missing teeth can result in poor facial appearance, this is because with the loss of teeth your bone in jaw gets reduced resulting in poor facial profile. Without a tooth or teeth, it can be difficult to smile, eat, and speak.